Everyone has their milk. For many, it's 2%. This versatile, reduced-fat option is great for just about anything, especially ice cold in a tall glass. 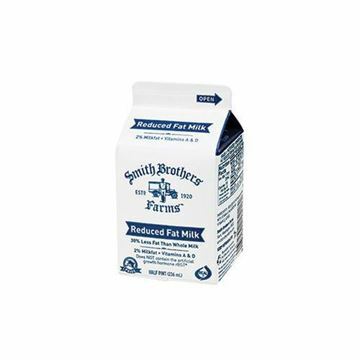 Half gallon of our gently pasteurized 2% milk delivered to your doorstep.